The Porsche Race to Singapore is the fruit of Porsche and WTA’s long standing commitment to women’s tennis. The heat is on as the world’s top tennis players battle it out in the Porsche Race to Singapore, the official qualification for the BNP Paribas WTA Finals Singapore presented by SC Global is to be held from 22-29 October at the Singapore Sports Hub. The Porsche Race to Singapore, formerly known as the Road to Singapore, is the fruit of a new multi-year partnership between Porsche and the Women’s Tennis Association (WTA), as announced in a grand launch last April. 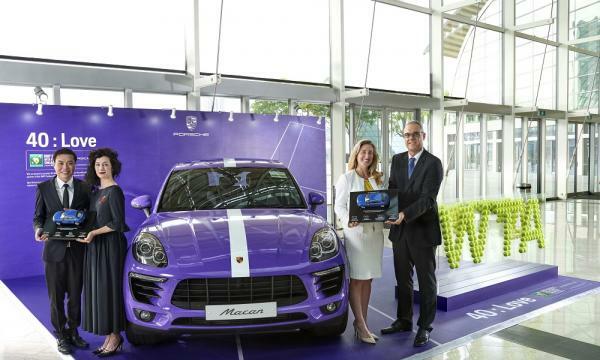 This year, Porsche will be the official automotive partner of the WTA Finals Singapore. Since the first Porsche Tennis Grand Prix in Filderstadt, Germany in 1978, the world’s best tennis players have been coming to the annual Porsche Tennis Grand Prix, now moved to the Porsche Arena in Stuttgart and regularly voted as the players’ favourite tournament on the WTA Tour. Porsche has for the longest time remained the most loyal sponsor of international women’s tennis and an avid supporter of Europe’s oldest women’s indoor tournament. Fifteen years ago, Porsche took on the role as organiser, intensifying its involvement and establishing its direction in the world of sporting events. From 2015, Porsche has extended its sponsorship to the WTA Finals in Singapore.Dr. Henrik Dreier, general manager of Porsche Singapore, said that through its involvement in the WTA Finals, Porsche built greater visibility and value for its brand alongside the growth of WTA as a major international sporting event. The Porsche Race to Singapore is already firing on all cylinders. One lap of the Porsche Race to Singapore is represented by each game. Each tournament of the Porsche Race to Singapore is noted in campaign graphics with a lap number (reflecting the tournament number within the season) on a pit lane signpost. As the official automotive partner this year, Porsche is providing a fleet of 40 Macans in conjunction with the fourth edition of the WTA Finals in Singapore. The top eight women’s singles players and doubles teams coming to Singapore for the WTA Finals, along with game officials, will be chauffeured in the Porsche Macan. Eventually, the winners of the WTA Finals will receive US$7m and a Billie Jean King Trophy for the singles category and the Martina Navratilova Trophy for the doubles category. “The partnership with WTA greatly contributes to the internationalisation of the Porsche brand and increases engagement with women’s tennis. In addition to the successful partnership with WTA, the Porsche Tennis Grand Prix provides an additional element of excitement that are highly valued by Porsche, and contribute to raising the visibility of women’s tennis across the globe. For spectators and admirers of both Porsche and tennis, fans are able to witness how two very different brands share the same passion of excellence, both on and off the court,” said Mr. Francis Lee, managing director, Stuttgart Auto. As a partner of the German Tennis Association, Porsche has also been supporting Porsche Team Germany for four years in the Fed Cup. 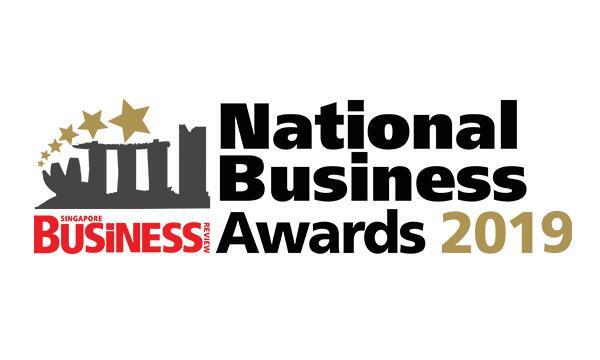 This article was published in the October-November 2017 issue of Singapore Business Review.